This amazing custom home is less than 10 years old and boasts spectacular views of the surrounding areas. Inside this beautifully equipped home you will find 2 separate living spaces with high end furnishings. The eat in kitchen is surrounded by windows and has all the amenities you could need. The master bedroom with on-suite bath is the perfect place to relax after a long day of adventure. 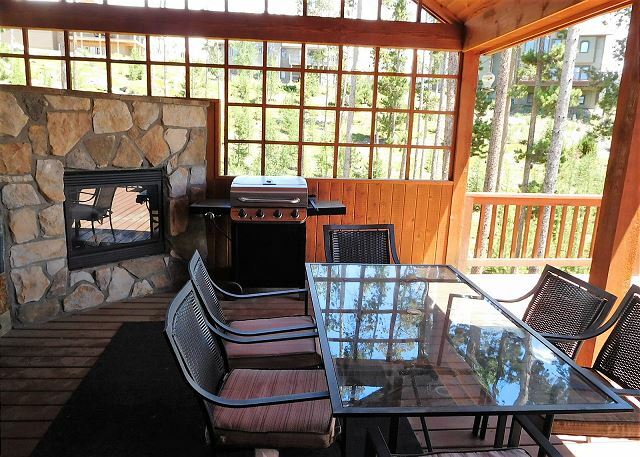 This home has 2 amazing decks, with the upper one being partially covered and complete with a full outdoor kitchen. The lower deck is nicely shaded and walks out in the wooded forest. Off the lower deck is the bunk room, perfect for kids. 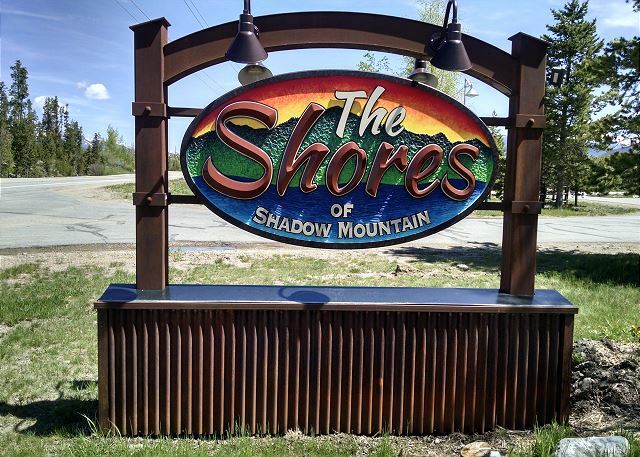 This home is located in an exclusive community just outside of Grand Lake, Colorado called the Shores on Shadow Mountain. 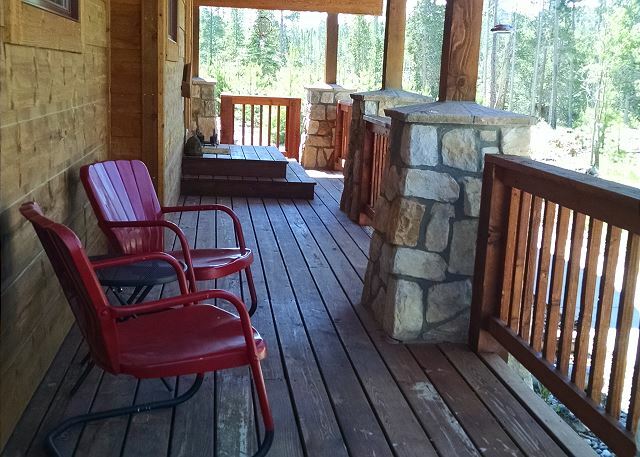 With this location you will have a private lake access and national forest hiking trails. Grand Lake is just a quick 5-minute drive and Winter Park is 30 minutes the other direction. This home has everything for every season. 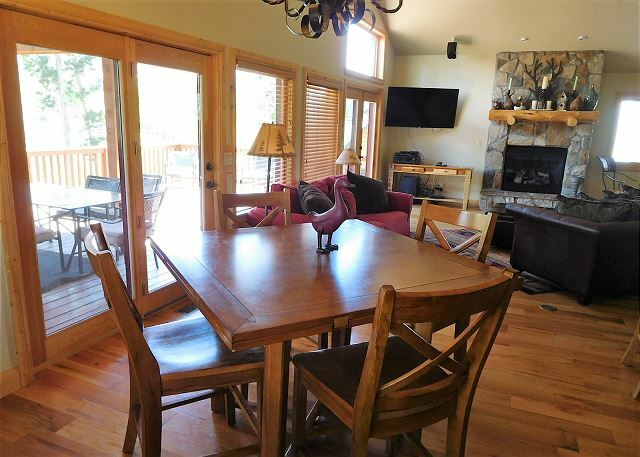 Whether you come for the lake and the perfect summer weather or cruising high speeds on a snowmobile, this is the perfect home for you. Pet friendly, with prior approval! Price of bringing your furry friend ranges depending on amount of nights booked. Thank you for abiding by these house rules. We live the Grand Lake area. 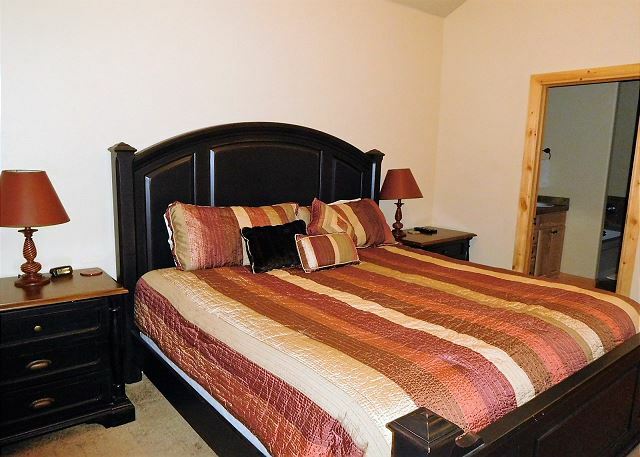 The house is located in a wonderful neighborhood close to the lake and a short drive to town. It was great to have the two separate spaces - left the teenage boys sleep in the basement. Great amenities. We were supposed to find trash left from last guests still in the outside trash cans and very small trash cans inside. Our trash began piling up with no place to put it. Also the outside grill was very dirty and as a result the flames were not throwing even heat on our ribeye stakes! Other than that, we had a nice stay. 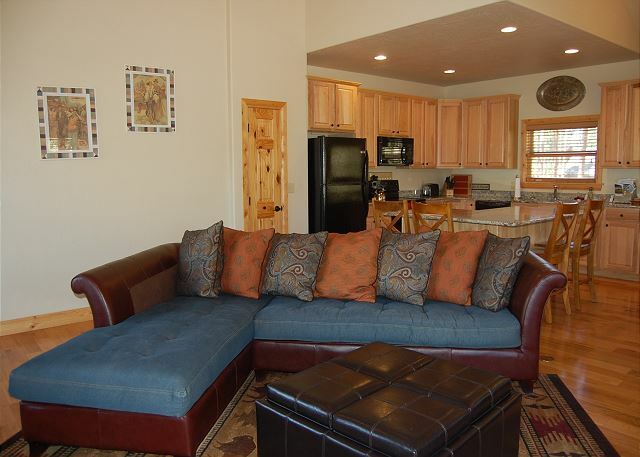 The place was very well maintained and great for the two families and our children! Behind the house there is a fun hill for kids to play on and even a little makeshift playhouse that the kids loved to hang out in. We walked down to the water a couple times, which only takes a few minutes. Outdoor space is great for the evenings as well! Ran out of dishwasher pods and other supplies and they dropped them off at the door the next morning. Great response time from the managing service. We had a wonderful family vacation. The house was clean, functional and we really enjoyed grilling and the close easy walk to the lake. Alex was great to work with. We really appreciated the house warming gifts. Alex promptly arranged for the maintenance folks to come out and turn the outside fireplace back on. A concern was that the large grill on the deck was not working. However, they were aware of this and had a back up free standing grill for us to use. Deck furniture is getting a bit worn, but not a big deal. We would definitely come here again. We had an awesome time and our "Mountain Home", as our 3 year old grandson called it, was perfect. Plenty of room for all and a great place to take walks and rest up for another adventure. The house was very clean and everything was easy to find and we had no problems. Hi Linda! We are thrilled to hear that you and your family had such a great time! Please come stay with us again soon! 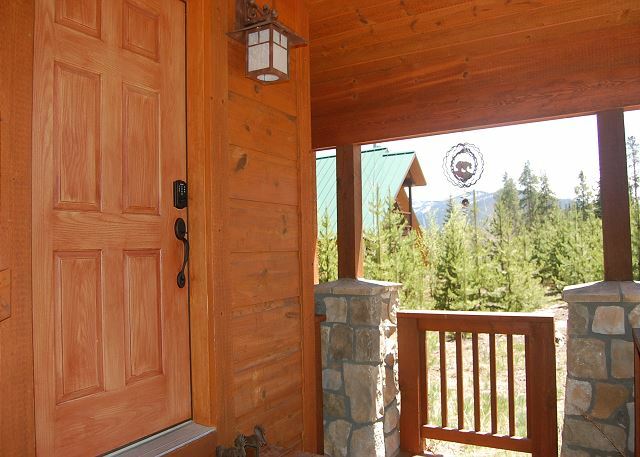 -Mountain Chalet Properties! Family from across the country came together for 4 days. The location was so close to Rocky Mountain National Park, which we thoroughly enjoyed. Grand Lake is a great town. We all had room to be alone or together. It was a perfect house for us. Our extended family spent President's Day Weekend at the property. It was a great place to hang out and enjoy the mountains. Unfortunately our time at Grand Lake was quite rainy so we spent more time at the house than planned. We stayed there August 2017. However, our time at this house was fantastic! This was was very clean, in the perfect location, and perfect for the kids and adults! Although we didn't need air conditioning the week we were there, there is none. That would have been a deal breaker for us had it been hot! Otherwise, this is a great vacation rental! Beautiful home with plenty of indoor and outdoor gathering space. 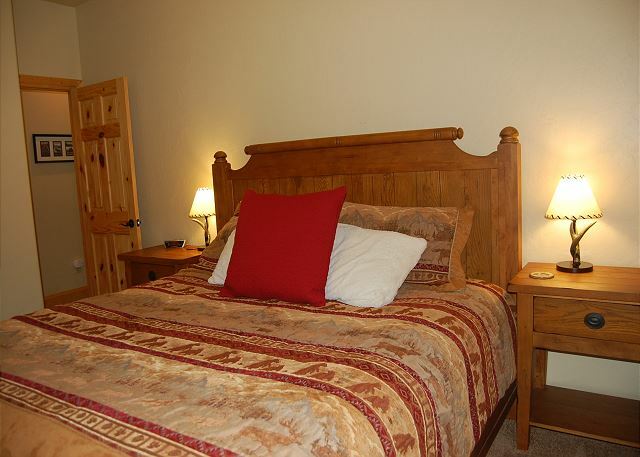 The bedrooms were comfortable and the kitchen well appointed. We loved the outdoor fireplace and grill. The location, near the town of Grand Lake, was perfect! Overall a wonderful place to stay! Great stay. Property was outstanding. Near hiking and lake. Very clean and easy to work with management company. Would definitely stay again. Stephanie B from Aurora, CO does not recommend this vacation rental. The place was perfect! The only thing was there was no outside trash can as stated in the instructions so we had to keep all the trash inside. This is a wonderful place to get away from the city life at. 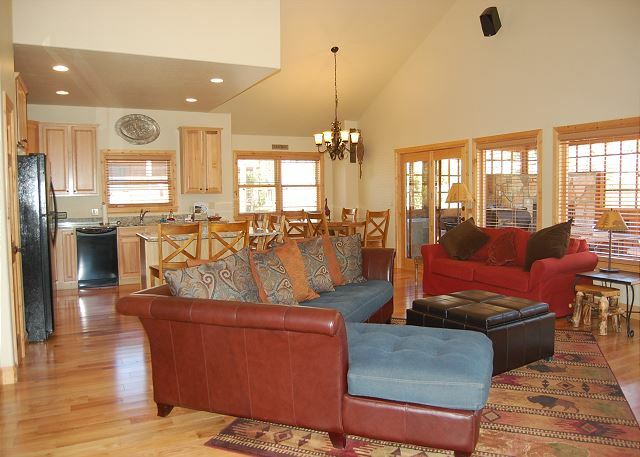 Spacious kitchen and open living room makes it great for larger groups/families. Patio area was great for relaxing. Down stairs living area was a plus for an extra play area for kids. Only issue we had was that the kids room is directly under the kitchen/dining room which allowed noise to easily be heard in the room. We loved this home. 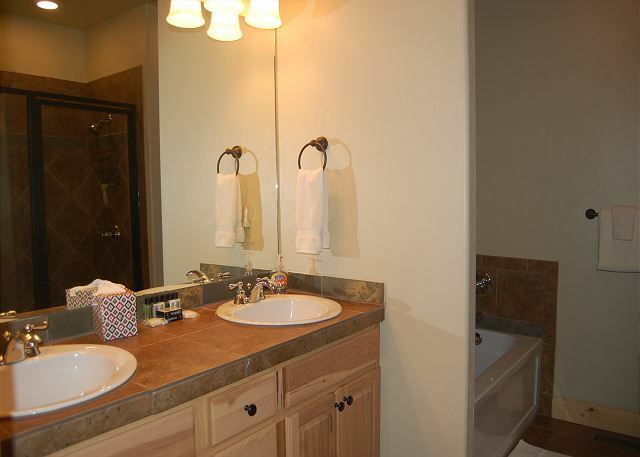 It was located in a little sub-development, but you still felt like you had privacy and space. There is a canal trail across the street - perfect for a morning stroll! 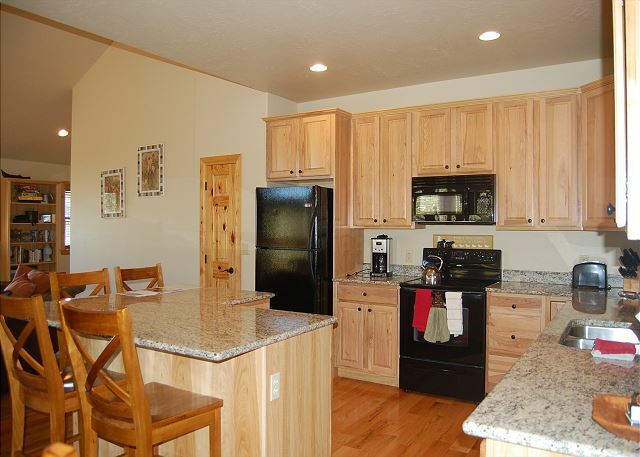 We loved the open floor plan of the upper level and the kitchen was well stocked. The kids loved their area downstairs - complete with a dollhouse and a TV! The property management company was very responsive and left great info about the area in the house. We loved being so close to Grand Lake! How beautiful! We then drove into the RMNP - get a picnic lunch to bring with you into the park as there are very few places to eat within the park. We want to come back again. My family stayed for two nights and loved the experience! The house was exactly what we needed - enough space to spread out, with great gathering places on the deck and in front of the fireplace for nice conversations and group time. Alex was super helpful and attentive. I would definitely recommend a stay!